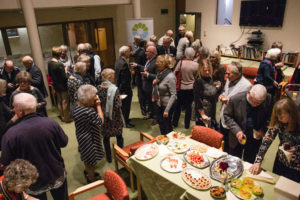 The trustees of Bridgemead Care Home are delighted to announce that planning permission has been granted to enhance and carry out a major upgrade to their current building in St John’s Road, Bath. 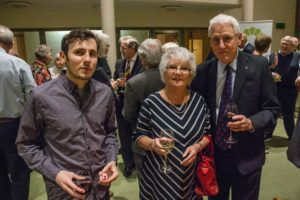 The new wing will extend services for vulnerable older people in a dementia-friendly setting. The building will also be protected from flooding. 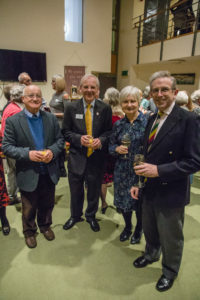 The trustees need to raise £4,400,000 to carry out the work. A new south wing will create an enclosed external courtyard and restructuring will provide 12 en-suite rooms which are dementia friendly, with new equipment such as bariatric hoists to help patients out of bed, and into a wheelchair. 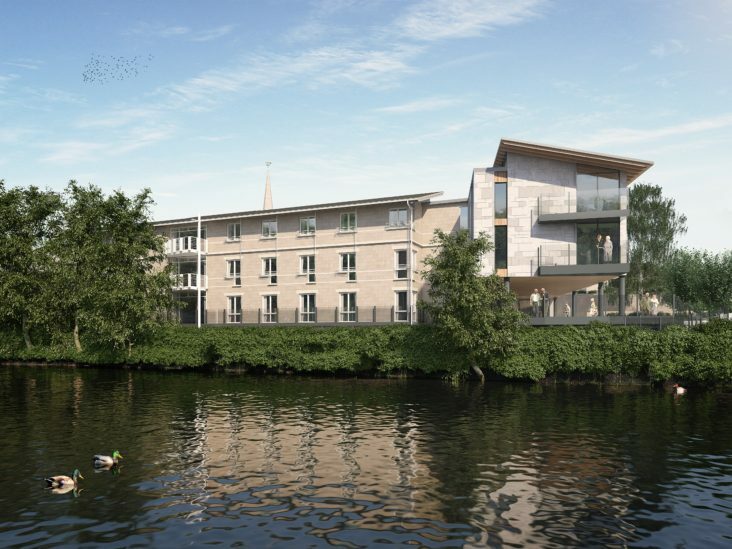 A riverside lounge and an upgrade of five residents’ rooms with en-suite facilities, and upgrades to the main reception area are planned. This threat coupled with more complex care needs in our older population often with increasing levels of dementia have been the spur to prepare vital new building plans. 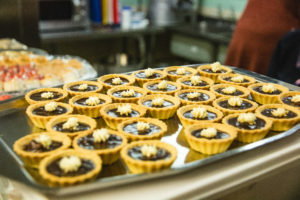 The plans also incorporate a community suite where services can be offered to older vulnerable members of the community who are not residents. Plans have been granted approval on 5/6/2017. 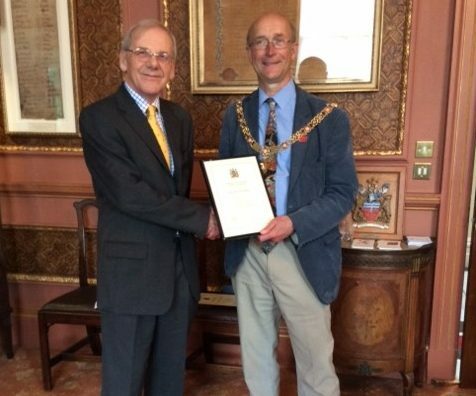 Geoff Weekes, Chair of Trustees of Bridgemead Care Home, has received the prestigious Citizen of the Year award on Thursday 18th May at the Mayor’s Parlour. 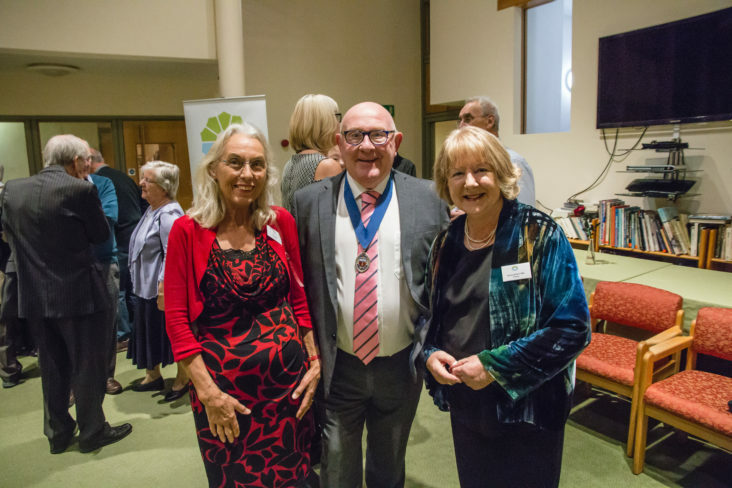 The Mayor of Bath’s Citizen of the Year Award recognises exceptional volunteers who have made an enormous contribution to the lives of those living in the city. 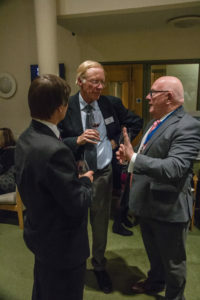 Geoff Weekes has been given the award for his leadership of the trustees at Bridgemead Care Home and for overseeing the campaign to raise funds for a much-needed new extension. Geoff will receive his award from The Mayor, Councillor Paul Crossley, at a special ceremony in the Mayor’s Parlour on 18th May.